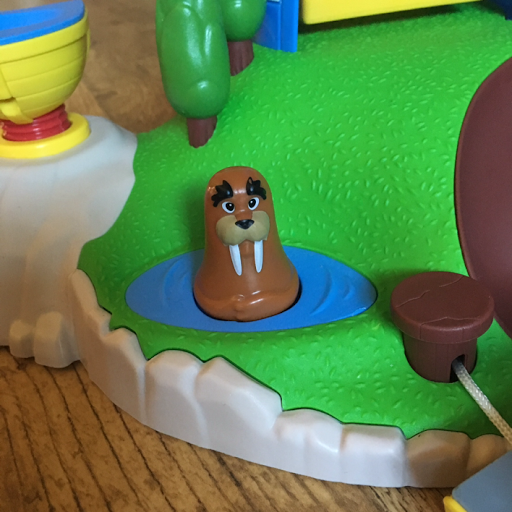 T loves Paw Patrol, the cute characters and the rescue stories have kept him captivated since he was quite small, so it seemed appropriate that when we were offered to review the new Weeble Seal Island playset, I'd create an after school mat too. 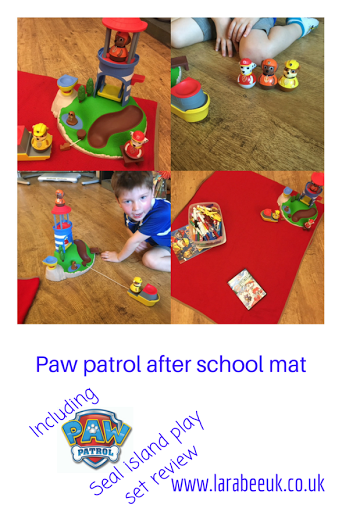 This mat was super simple, just Paw Patrol colouring, the playset and a DVD, yes I know I'm breaking my own rule and my own reason for using the after school mat but he had a particularly energetic day at nursery and was very tired, in reality he didn't watch any of the DVD because he started a craft project too, but sometimes I'm happy to use screentime if it's balanced with him being very active in the day. 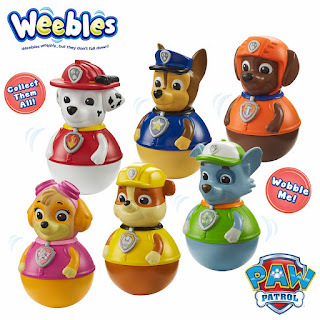 The Paw Patrol Weebles Pull & Play Seal Island Playset is a lovely play set, with very cute Weeble characters based on the characters in the cartoons. The set is for ages 18m - 5yrs, T will be 5 at Christmas and to be honest I think this was a little young for him, although he really liked it, I just don't think it would have kept him occupied for very long. I think when he was 18-24m he would have absolutely loved it. 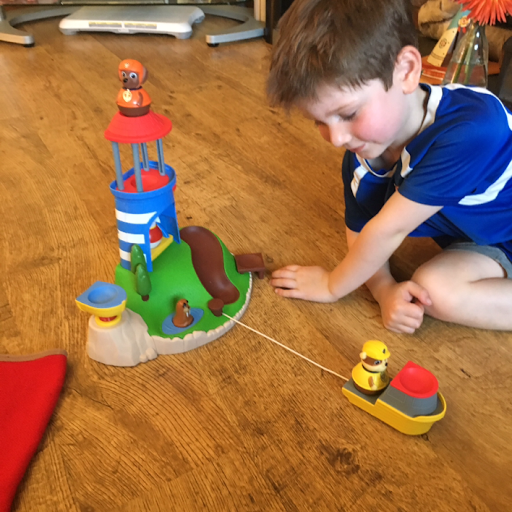 T loved how there's a a pull and retract boat, and that Wally the Sesl operated it! 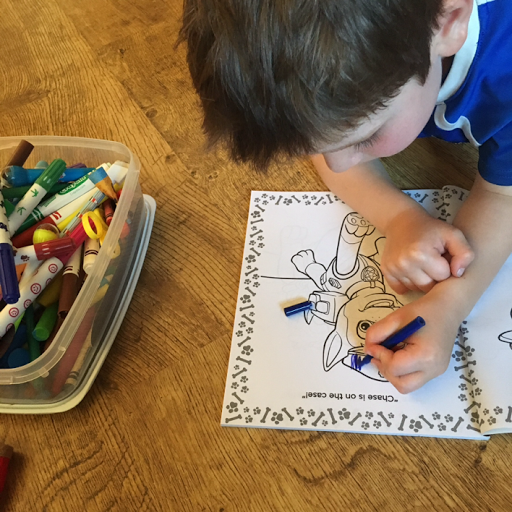 A younger child would have had more fun with it in my opinion as their just wasn't enough happening to have captivated his imagination. 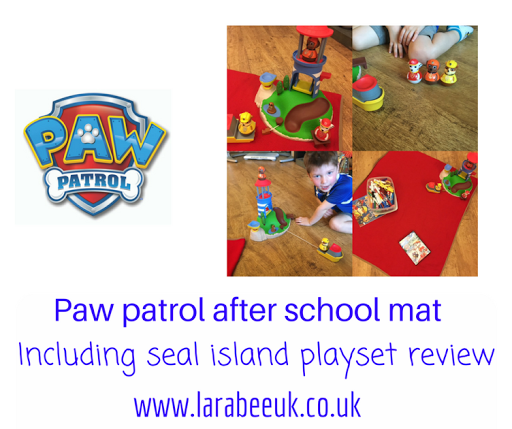 Durable and long lasting th play set would be perfect to keep younger kids occupied. 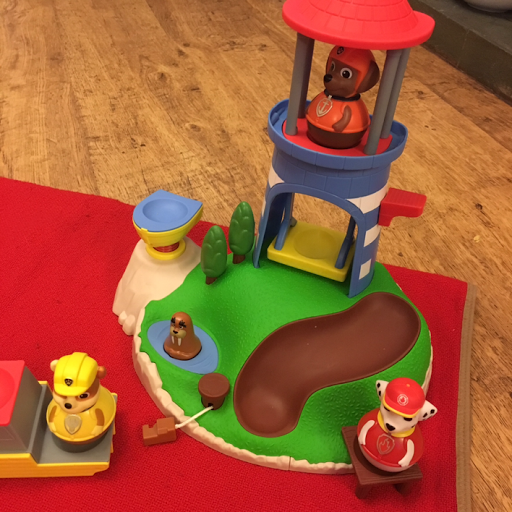 Overall we think this is a great toy, I just would have said its for a younger child than recommend and a little pricey at £29.99.